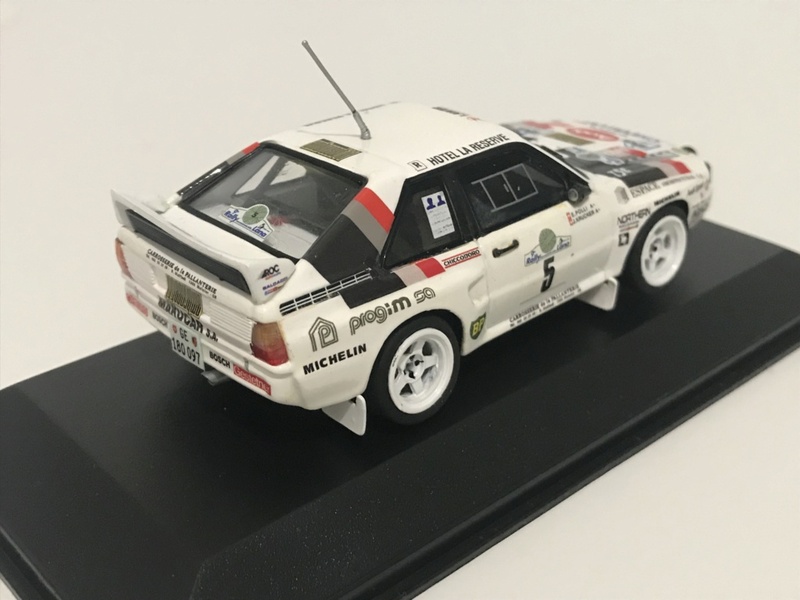 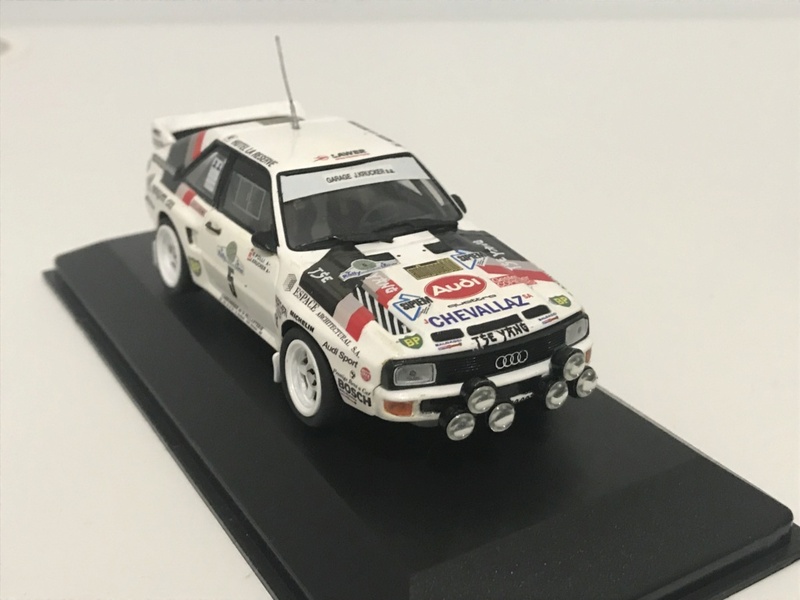 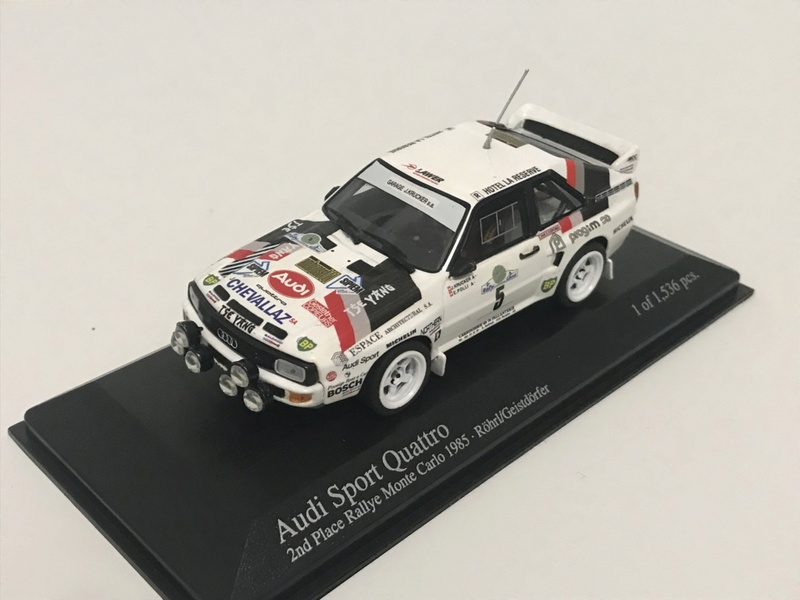 I have a friend building a 1/1 scale replica and he was asking about decals and as far as I can see the only "works" colours outside of the Yellow HB version was the Metz Rallye version which would be the base colours on which your model was done. 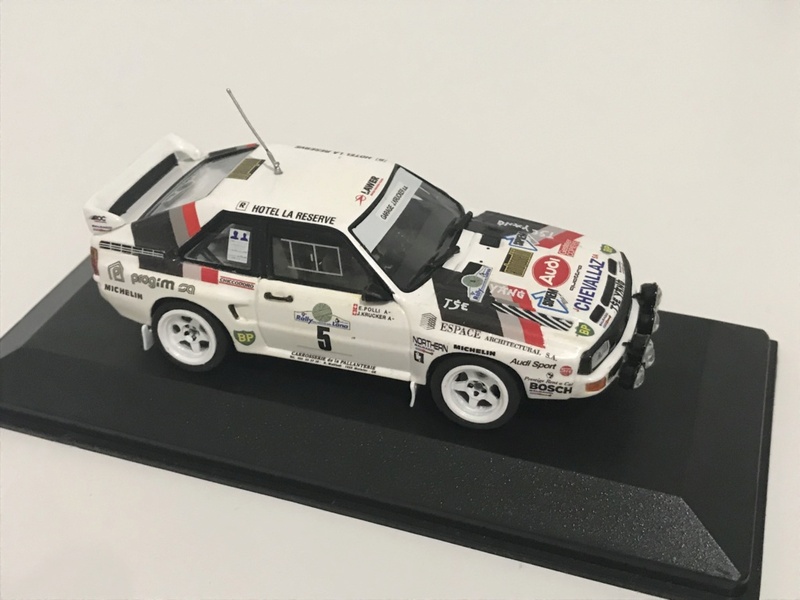 Looks superb . 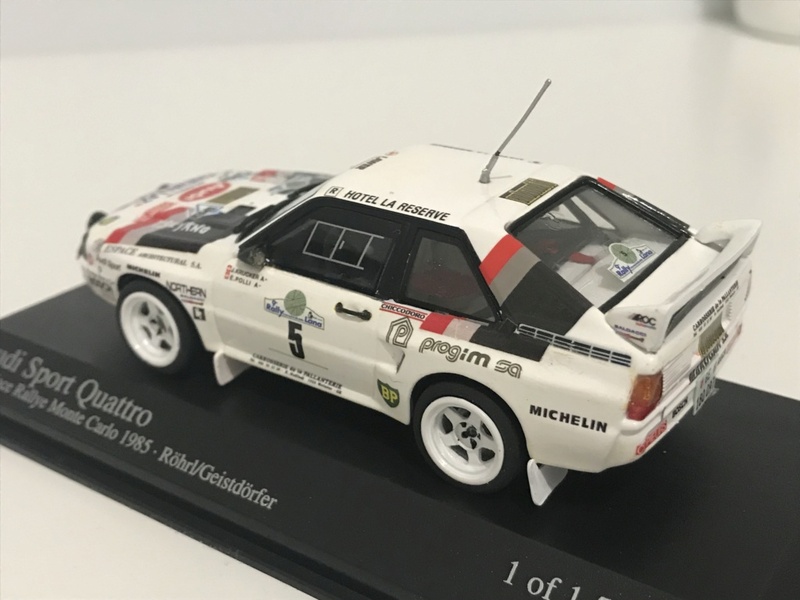 Great build, what wheels did you use?